Searching for the Laguna Beach MLS listings search to buy a home? If so, then you have come to best place. Laguna Beach is the finest beach city located in southern Orange County, California, in the United States. According to Wikipedia, it is known for a mild year-round climate, scenic coves, environmental preservation, and artist community. The population in the 2010 census was 22,723. Renting a beach house just to spend the holidays is a trend that has now become old. After visiting Laguna Beach people have come to realize the true benefits of buying a holiday home and making use of it whenever they want. 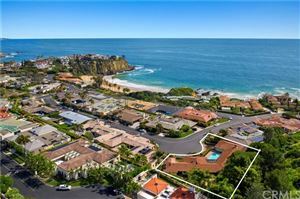 Buying a beach house, Laguna is a great investment opportunity unlike any other real estate out there. If the process is followed the correct way, a holiday beach house could reward you in terms of not only enjoyment and vacation but also in terms of huge financial gains. The primary advantage of the Laguna Beach real estate is the community, restaurants and abundant nightlife as well as the privacy you need. 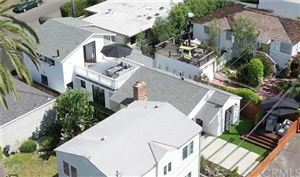 There is also a scarcity value associated with the Laguna Beach homes for sale. 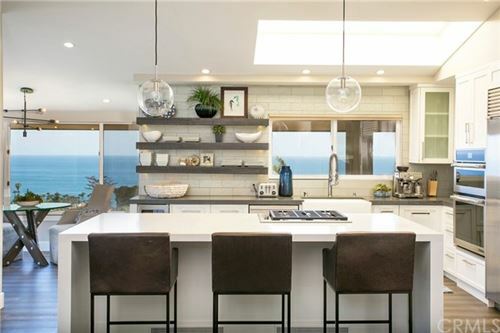 The key to owning a suitable beach house in the Laguna Coast real estate realm is in selecting an asset and choosing a property that truly has the features and the promise of a long-term investment potential. 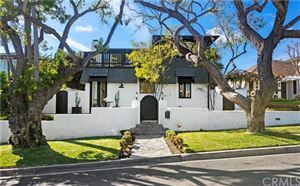 Gerry Goodman has been working with buyers and sellers in Laguna Beach real estate for over 25 years and would love to discuss your interest in owning a fabulous house in the Laguna Beach area. 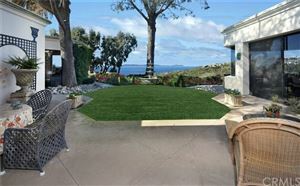 Login to view our Laguna Beach MLS listings.